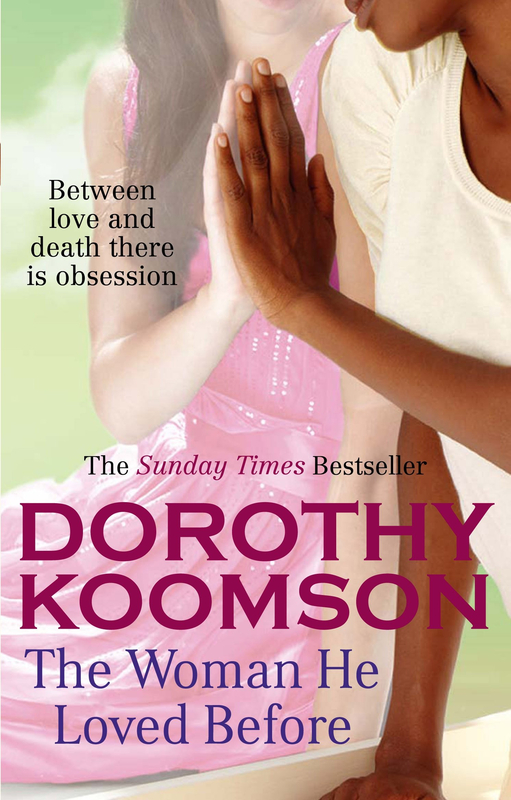 The Woman He Loved Before is my seventh novel and it’s probably the novel that has had the greatest personal impact on me . . . When fate intervenes in their relationship, Libby decides to find out all she can about the man she hastily married and the seemingly perfect Eve. But in doing so she unearths devastating secrets. Frightened by what she finds and the damage it could cause, Libby starts to worry that she too will end up like the first woman Jack loved . . . Writing my seventh novel has reminded me AGAIN why I love being an author. It pushes me, it stretches me, it challenges me. The Woman He Loved Before did all of that and more. I found myself in the pits of despair sometimes with the subjects I was writing about, and also questioning everything I’ve ever thought about beauty and looks. I probably wasn’t a whole lot of fun to live with while I was living the lives of Libby, Jack and Eve but as always I’m very proud of the results and hope that anyone who picks it up enjoys what they read.